TOKYO – Mitsubishi Motors Corp. returned to profit in the three months ending June 30, helped by vehicle sales in Europe and North America. The automaker posted net income of 4.3 billion yen ($55.5 million) in the three months ending June 30, compared with a loss of 11.8 billion yen a year earlier, it said in a statement Monday. Global sales in the first quarter of fiscal 2011 totaled 267,000 units, an increase of 16 percent over the same period a year before. In Europe, Mitsubishi sold 64,000 units, an increase of 39 percent over the same period last year. Russia's recovery and increased sales in Germany, Italy, and France, as well as the launch of ASX sport-utility, boosted volume, Mitsubishi said. In North America, the automaker reported deliveries of 31,000 units, an increase of 51 percent in year-on-year figures, mainly due to the launch of the Outlander Sport last September. 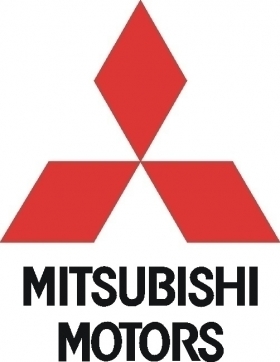 In Japan, Mitsubishi's sales volume dropped 11 percent to 34,000, hit by a drop in demand following the ending of the eco-car subsidies last September, coupled with effects from the Japanese earthquake. Mitsubishi expects its retail sales in the six months to Sept. 30 to be at 518,000 units, up 8,000 units from its earlier forecast.